Expert commentary and editorial from the MarketingExperiments research analysts. There are many complex things you can do with email marketing from a technological and personalization perspective. But have you simply tested the clarity of the email "ask"? 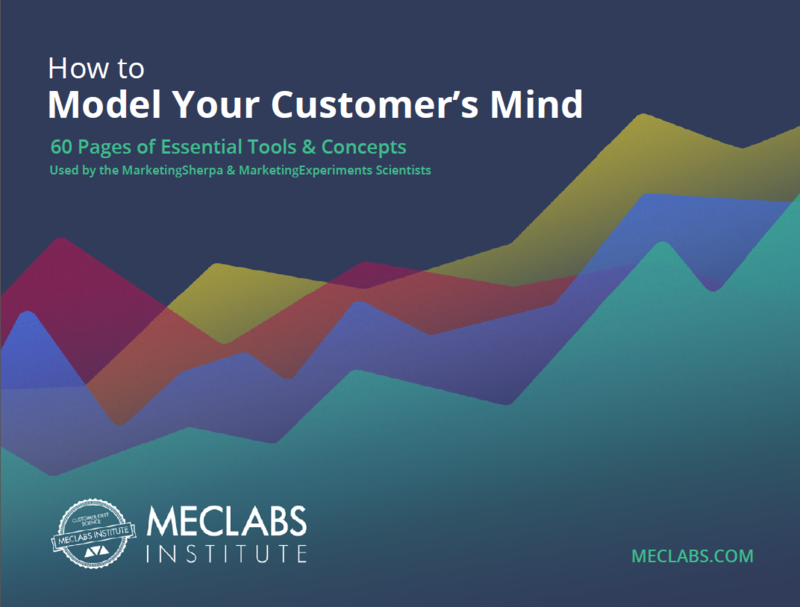 This free infographic (with test ideas based on the customer journey and segmentation) will help you understand when you should further inform, boost cognitive momentum or just get out of the customer’s way. 31 interview questions copywriters can ask company employees, customers and customer-facing employees. 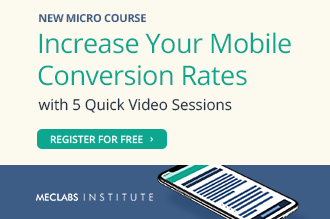 Mobile adds a challenging layer of complexity when optimizing your online marketing funnel. Read some mobile discoveries we've made in the last year of testing and apply it to your own webpages. How to achieve the most coherent explanation of the customer's thinking process. Get these top-performing page templates along with case studies and explanations. 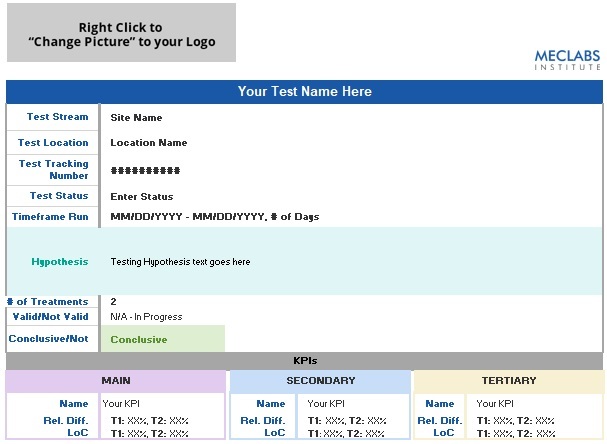 Before you run your next test that includes mobile traffic, read these tips about screen sizes and devices, tags and tracking, and more. By transforming marketing ideas into hypotheses, we orient our test to learn about our customer rather than merely trying out an idea. Here is a 4-step framework for creating a hypothesis, along with good and bad examples. Almost every industry has seen a shift toward green technology. While this is certainly a positive step for the earth, it can rightly be questioned whether the marketing that touts this particular aspect of the business is really effective. How to determine the most effective answer to why customers should choose your product. 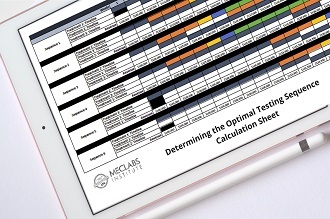 The data from A/B testing provides valuable insights into customer behavior. But if you don’t understand those numbers, they will only mislead. Read on for a quick dip into the deep end of statistics and sample sizes. The sale is the goal. If a lead is generated but fails to close, it’s just taking up space in the email database. Here are some concrete principles to improve nurturing processes toward the final sale. The Trust Trial: Could you sell an iChicken?